Hi Fellow Entrepreneur … imagine being the proud owner of your very own ecommerce store. You know it has vast potential because it’s the very same business model that made Jeff Bezos, founder of Amazon.com, the ‘World’s Second Richest Man’. 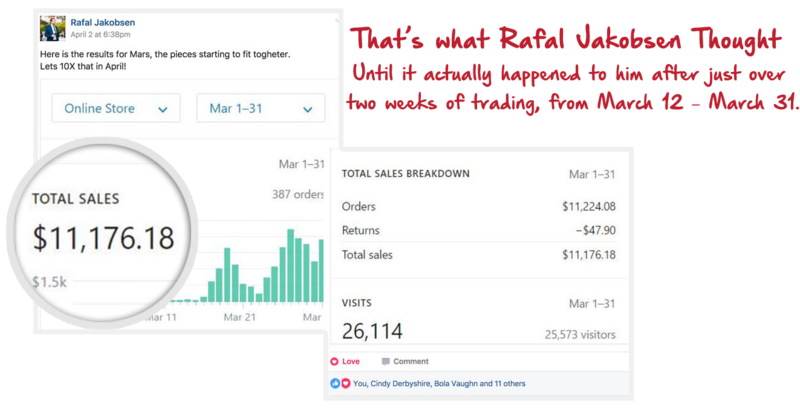 Even so, you’re still SHOCKED when you generate sales totaling $11,176.18 in just over TWO WEEKS of launching your store! 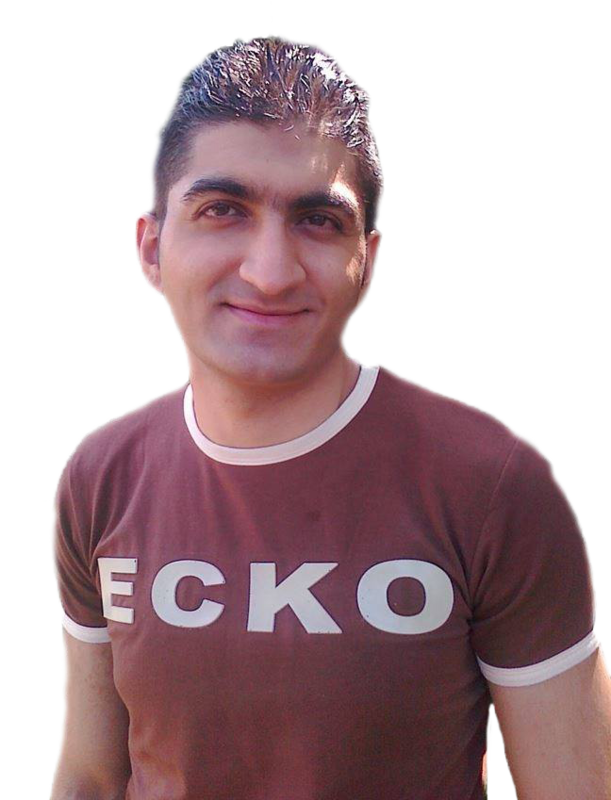 Hi … my name is Sameer Mukhtar and I’m proud to say my training was responsible for the stunning success stories of Rafal and Hani. But I didn’t enjoy such overnight success when I first started in ecommerce – far from it! In fact, I wasted TEN YEARS and many thousands of dollars in my search for online success. And a large part of that wasted time and money can be attributed to the shoddy products I bought where the vital information to achieve the promised results either missing or plain wrong. I swore that, should I ever succeed, I’d reach out and give a helping hand to other good folks, like you. But – remembering how I’d been misled for so long - I would not offer any help until I was absolutely certain I knew everything there was to know about ecommerce, so my training program would genuinely be of value to my students. So now I have mastered every aspect of ecommerce from selecting high profit items, sourcing them direct from the maker for maximum profit margins and then conjuring up vast amounts of traffic on demand. So I now enjoy an income from my ecommerce sites five times what it was when I worked 9-5 for the man. And yet I only work about one hour a day, checking my stores and my ad stats. The rest of the time I spend with my family traveling the world. I Also Know How To Teach Others! Because it’s one thing to have the know-how, but quite another to be able to convey that knowledge to your students with crystal clarity, so they can duplicate your success with ease. Much of the time and money I wasted early on was probably due to taking lessons from people who simply were unable to properly explain what to do. So I give You The Second Brain My Partner? 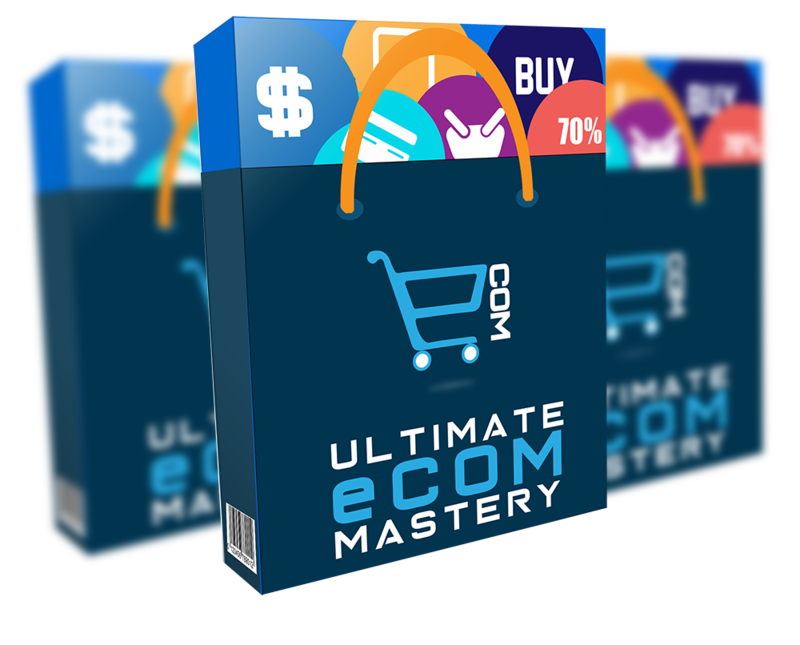 ﻿Our ‘Ultimate eCom Mastery’ program. ﻿We Really Do Have Something of Supreme Value To Offer to You. Anyone determined to step up to a better life of time and financial freedom by owning a profitable, ethical and sustainable business. I’ve taken great care to design the course so a child of 12 could follow it. So - even if you are a complete rookie and have never considered owning an e-commerce store until today or have been toying with idea of creating your own ecommerce store, but have yet to take the plunge - you can enjoy great success here. What’s more, the advanced strategies we deploy (many of which we invented) will be perfect if you’re a veteran e-commerce entrepreneur already enjoying success yet wanting to take your operation to the next level. to Learn In This Exciting Training. The key secrets to opening your powerhouse online store (this is where the rubber hits the road - so Amazon founder, Jeff Bezos, had better watch his back!). Your battle tested, lightening fast ecommerce platform revealed. 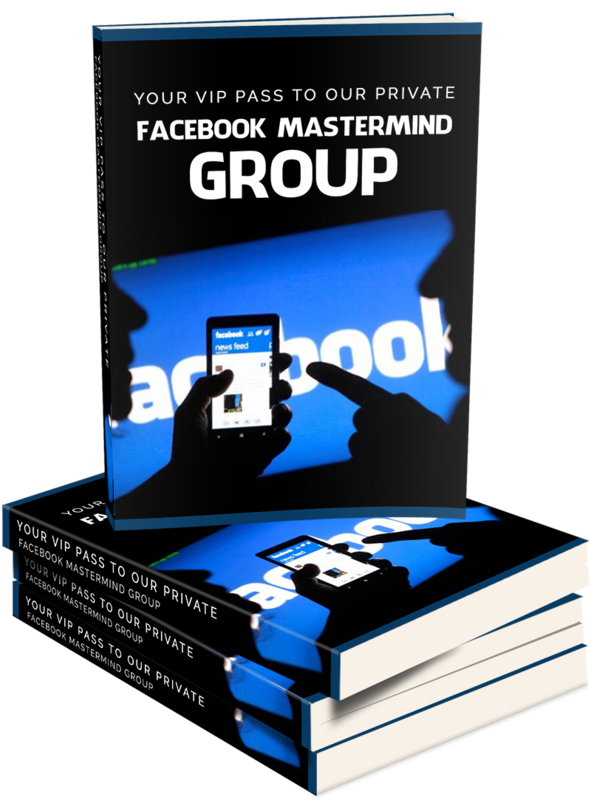 ﻿Tapping into the virtually unlimited traffic source that is FaceBook. With TWO BILLION active users you’ll have all the visitors you’ll even need 24/7. Researching highly profitable products to sell in your store immediately – and then sourcing them direct from the maker for the highest possible profit margins! 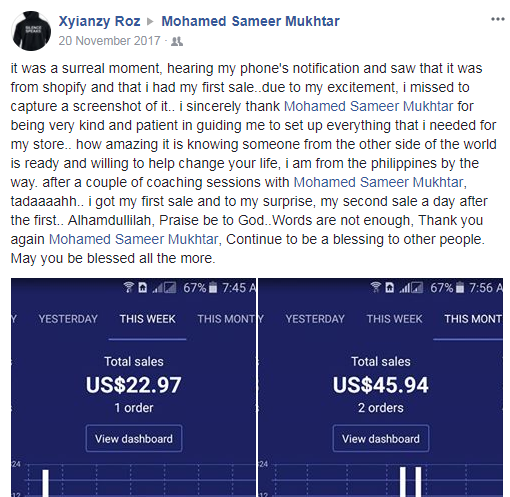 The dropshipping miracle. Once you get the order you’re pretty much done, because the manufacturer delivers the product directly to your customer. That way you only pay for the product once you’ve been paid by your customer. Generating laser-targeted traffic it’s a snap once you know how to harness the awesome power of FaceBook’s user’s database. Mastering FaceBook’s ‘Edge’ algorithm and so exploding your engagement and reach. The key FaceBook statistic you need to watch (ignore this at your peril). The secret of Writing Profitable Facebook Ads (once you know this, your winning ads will heavily outnumber the losers). Copy Writing Your Product Description. This make the whole difference between a regular drop shipper and a pro we are going to make you. You will achieve this without having the copy writing knowledge or paying copy writers. Making the easiest sales of all – by selling more stuff to your existing buyers (the key to a sustainable and successful business). 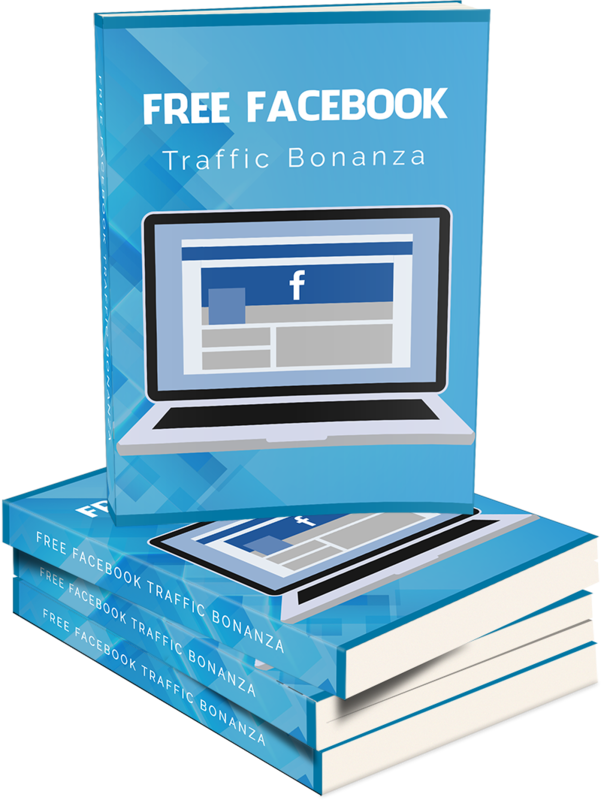 The way to really scale up your business is with FaceBook ads, because they bring you almost instant traffic which you can scale up almost indefinitely. But, if you’re on a limited budget when you start, these clever techniques will enable to you get traffic for free. 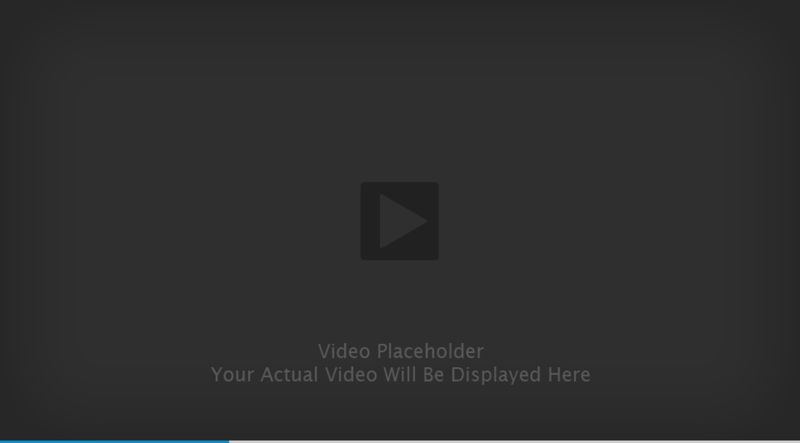 Then simply invest your profits in paid ads to really ramp up your business. 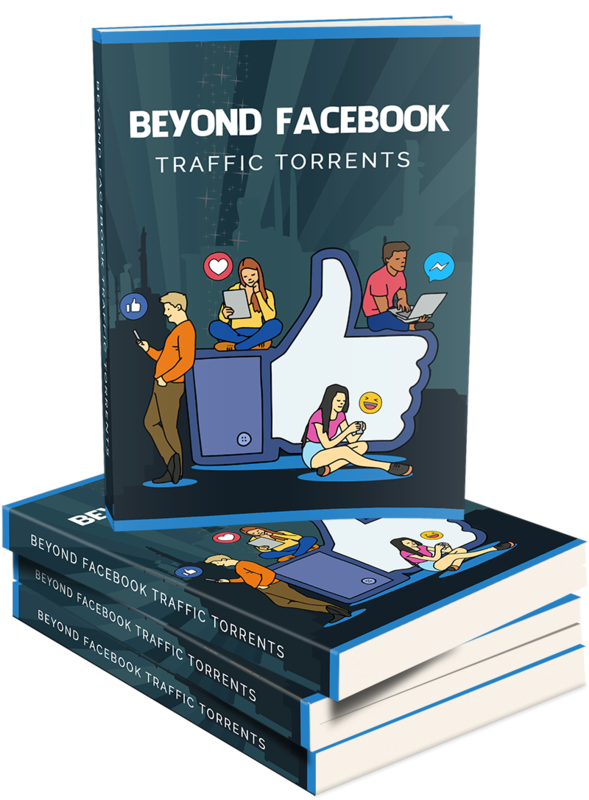 With two billion users it will take you a while to tap the vast traffic potential FaceBook holds for you. ﻿But, if you want to really knock your results out of the park, and you are on a Small Budget here’s the inside track on advertising on Instagram with Instagram Influencers. It’s almost impossible to put a true value on this powerful bonus, because you have the chance to interact and network with other like-minded ecommerce entrepreneurs enjoying the same training as you. What’s more, you’ll be able to share in new, up to the minute, high value strategies as soon as we develop them. 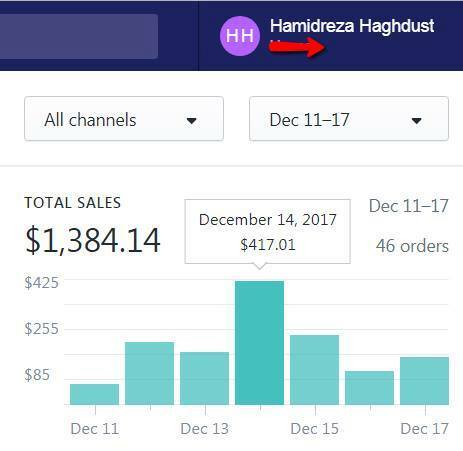 You can easily see the powerful advantage of our training which can empower regular folk with no prior experience to enjoy great ecommerce success. Often within 24 hours of launching their store - but you are concerned that such a proven program will require you to invest a king’s ransom. This is not get rich quick fix built on some loophole that will work for a few weeks and then fizzle out. This is a serious, straight to the point, proven training program about a high prestige, solid and sustainable business you can be proud of and which will enable you to quickly build a new lifestyle and financial freedom. So Lets See the awesome value you are getting with this program. How much do you think it would cost you to buy into a similar solid and sustainable business? For Example Running A McDonalds Franchise. McDonalds require an applicant to have liquid assets of at least $750,000. McDonalds charge an up front franchise fee of $45,000 plus a monthly service fee of 4% of gross sales. And that would be on top of your monthly loan repayments! Compare that with your own ecommerce store that you will own (not just be a mere franchisee). 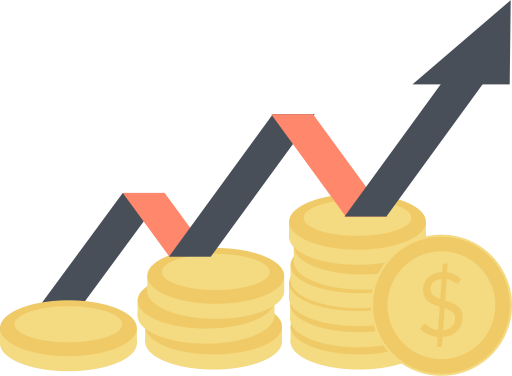 Instead of handing over 4% of your sales, your fixed cost to maintain your website store will be under $29 a month when you start (you even get a free 14 days trial to begin). Start up costs for a McDonalds franchise run between $950,000 and $225 MILLION, 40% of it must be paid for in cash from your own resources, the balance being by way of a bank loan. But today and if Only if you join today You will not pay anything close to that. Heck this Course it would be worth every penny if I sold you at $997 but I really really want to help as many people as possible. Most days are pretty routine. And then, occasionally there comes a day with the power to transform your life beyond recognition. I call them ‘Crossroad Days’. They’re the sort of life-determining days like the day you decided what college to attend or what career to follow and who to spend your life with. And then there is THIS day, when you have a wonderful chance to escape to a brighter lifestyle and financial freedom. So you can now choose to either …Carry on as before, chasing the next big thing in an every increasingly desperate bid to escape to a better life, which you know from bitter experience will probably turn to ashes. You can be smart and realize my proven program hands you the perfect opportunity to step up to better life of financial and time freedom running a respectable and profitable business you can be proud of. … then I have something really special for you. Value Priceless but free for you because you’re getting on board before the above counter hits zero. 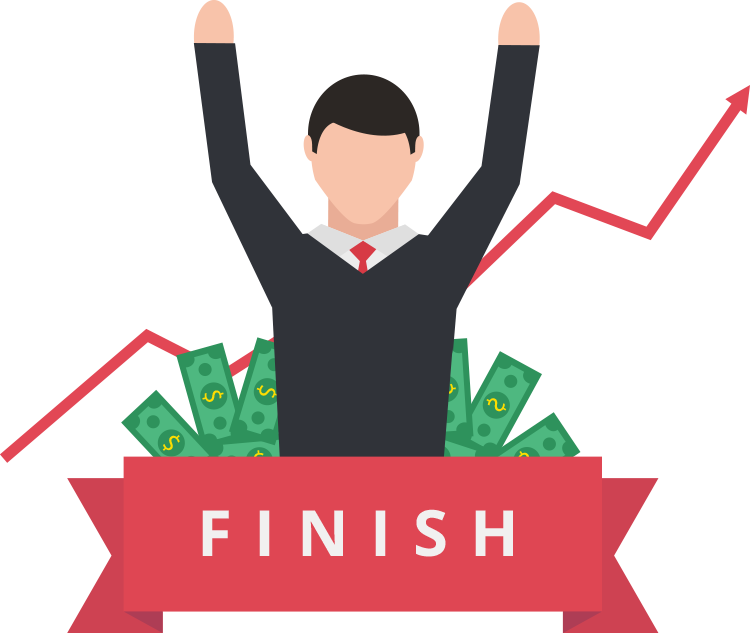 This truly IS a Super bonus to help launch your business lightening fast. likely to buy. 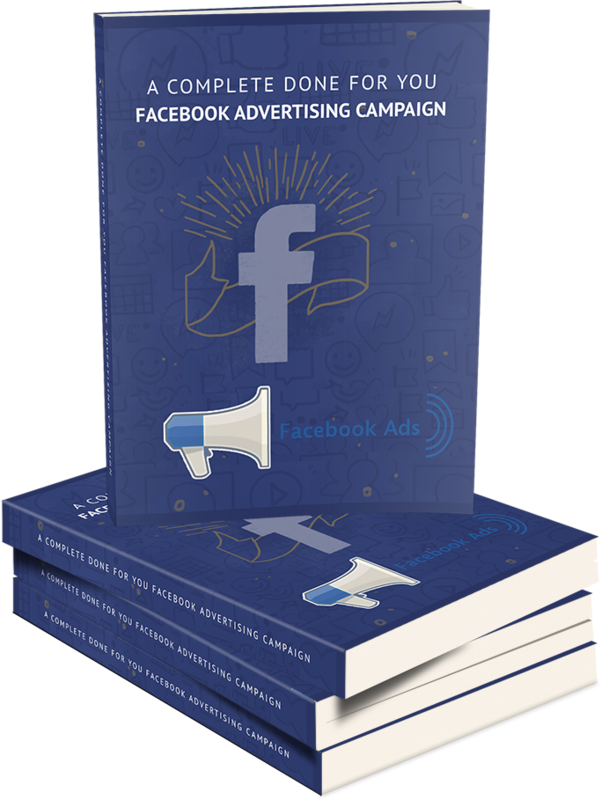 We will then use all our experience to create an ultra-compelling FaceBook ad and hand you the whole campaign on a silver platter for you to enjoy a profitable KICKSTART! But, Get on Board Before the Counter Hits Zero and the Entire Package is Yours for JUST $27. Will you reward yourself for being smart enough to join this program by using some of the profits to buy that high end vehicle you’ve always coveted and drive it away after PAYING CASH. Or maybe you’ll show your family the website of some exotic luxury vacation hideaway and then tell them to run and pack because they are all booked for a three week vacation of a life time. Or perhaps you’ll focus on piling up your treasure towards that golden day when you finally tell your boss what to do with your job and then drive home for the very last time, savoring that palpable sense of relief and TOTAL FREEDOM. Whatever you choose to do, it sounds like I’ll soon be sharing my powerful secrets with you and helping you to transform your life for the better. So I’m Really Looking Forward To Welcoming You Aboard. P.S. Remember, my super bonus is only available until the counter hits zero. So, if you snooze – you LOSE. P.P.S. Writing in her best-selling book, ‘Five Regrets Of The Dying’, Bonnie Ware, an Australian palliative care nurse, says one of the top regrets of the terminally ill patients she nursed were the opportunities they failed to act upon. But, if you go ahead right now, then you’ll never have to wonder … ”What if?”, because you’ll be too busy counting your cash. *** Full Income Disclaimer and forward transparency statement: Sameer Mukhtar And Osman Mooraby both do not imply or guarantee any earnings whatsoever. 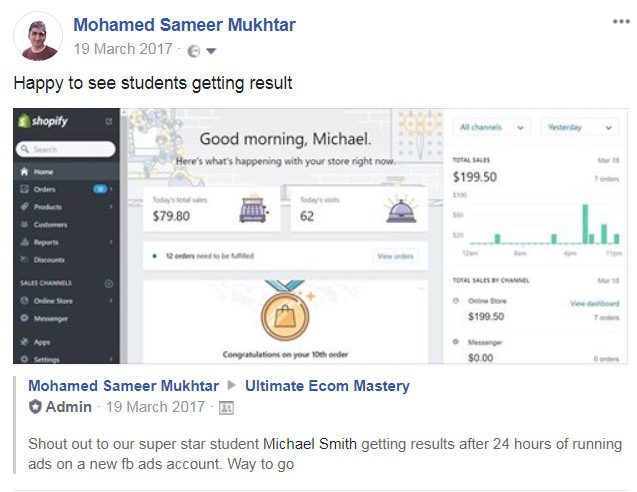 Since the results that many students have achieved with Ultimate Ecom Mastery these results are not typical or average we cannot sit here in good faith and tell you that you will experience any results with our system. We are still in beta testing with our students so any result will be from students testing, failing, spending their own money and continually trying to refine the system. So all results are not typical and any individual success students experience will be based on their own individual merits. It's likely that many or most people who purchase our course will make very little or no money at all (especially if they don’t follow the directions and work hard). We do not know what you are capable of, so we're not about to insult your intellect and tell you that we will make you rich because in many instances it will not. (Again that is up to you to make things happen) At the end of the day, YOU are the only person who can make you rich. So with that understood we wanted you to know upfront with full transparency that you have to put forth the effort like other students... (again beta testing students) did who took action with our course and made life changing income for themselves. We wish you all the best with Ultimate Ecom Mastery and look forward to seeing you become another successful case study not just for us but more importantly for yourself. 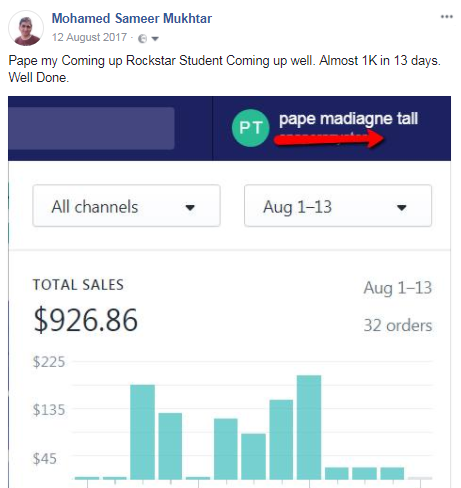 Full income disclosure for Customers/students: These results are not typical, the product owners have no idea what the average result could be for the average person with the course material because everyone is held accountable to get to work, test campaigns, spend their own money and get results. Many will simply do nothing and jump from product offering to product offering as millions of people do every day online looking for something to make them rich. Work has to be put in to do the research to find offers, work has to be put in to build proper compliant websites and Online Stores. 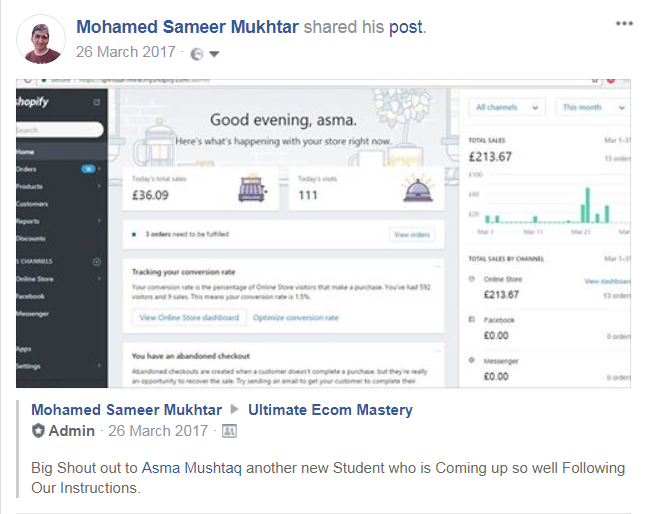 As we are in beta testing mode still Mohamed Sameer Mukhtar or Osmaan Mooraby or their brand Ultimate Ecom Mastery cannot gauge what a typical result can be as each student is not an atypical result so their income is 100% solely based on their aggressive nature and no way means that you will make any money at all using the Ultimate Ecom Mastery course material. This is a real business and shouldn’t be taken as a hobby. Non-affiliation with brands mentioned: Ultimate Ecom Mastery is not endorsed, affiliated, or associated in anyway shape or form with Facebook™, Google™ or Amazon™ or their affiliate companies and the course is no way representative as to what is possible with advertising on the respective platforms. Copyright © 2018 All rights reserved by Ultimate Ecom Mastery.